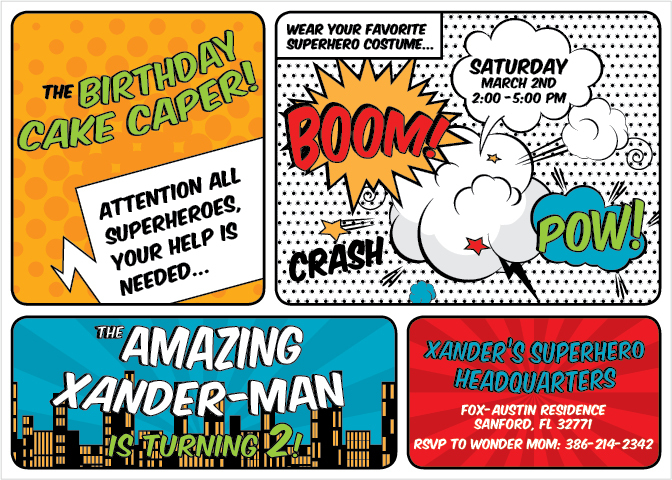 Fox Digital Design Co. Superhero Birthday - Fox Digital Design Co.
My son is turning 2 in March and he is my little superhero. I just finished his invitations and they are so cute! I’m going to start his banner soon, so stay tuned!